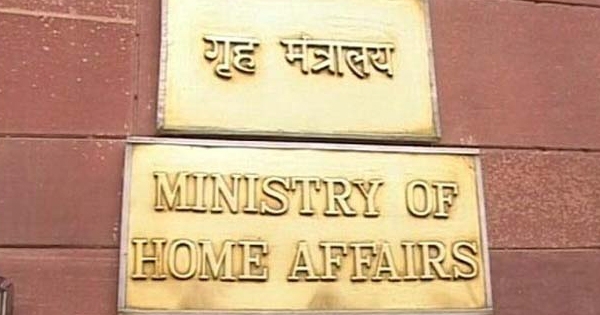 New Delhi: The Union Home Ministry has been allocated Rs 9,7187.17 crore in the 2017-18 Union Budget, a steep hike of 5.1 per cent, with most of the funds earmarked for police including Central Armed Police Forces (CAPFs), responsible for internal security and border guarding duties. 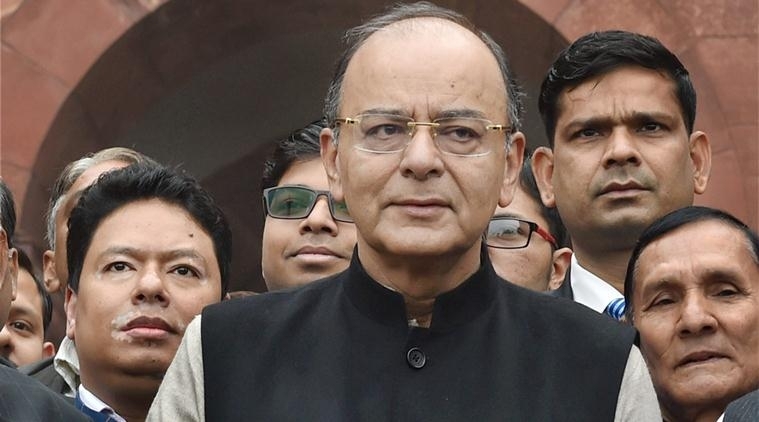 Presenting the Union Budget in Parliament, Finance Minister Arun Jaitley on Wednesday announced an outlay of Rs 97,187.17 crore to the Home Ministry of which Rs 78,000 crore is allocated only to the Police including CAPFs. In the 2016-17 Budget, the Ministry was allocated Rs 92,170.05 crore. Of the total amount, the Ministry gets Rs 5,100 crore for the establishment expenditure, central sector schemes or projects, disaster management and other services, Rs 730 crore for cabinet and Rs 13,357.17 crore for union territories. Among the union territories, Andaman and Nicobar Islands gets Rs 4,158.28 crore, Chandigarh Rs 3,896.94 crore, Dadar and Nagar Haveli, Rs 1,068.72 crore, Daman and Diu, Rs 780.31 crore, Lakshdweep Rs 1,211.91 crore, Delhi Rs 758 crore and Puducherry Rs 1,483.01 crore. A total of Rs 54,985.11 crore has been allocated to seven CAPFs with an estimated 4.6 per cent hike from last year's Rs 52,443.85 crore. Among these forces, the Central Reserve Police Force, deployed for internal security, action against Maoists and operations against militants, has been earmarked the highest at Rs 17,868.53 crore. The Border Security Force, which guards the borders with Pakistan and Bangladesh, will get Rs 15,569.11 crore while Central Industrial Security Force, responsible for security of airports, nuclear installation, key government buildings and private entities like Infosys, has been allocated Rs 6,686.25 crore. 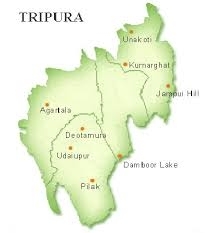 The India-Tibetan Border Police has got an outlay of Rs 4,824.31 crore and Assam Rifles, deployed on the India-Myanmar border and dealing with insurgents in the Northeast, will get Rs 4,801.84 crore. The Sashastra Seema Bal, which guards the India-Nepal and India-Bhutan border, has been earmarked Rs 4,320.67 crore while the National Security Guard gets an allocation of Rs 816.10 crore. For the Intelligence Bureau, the government has allocated Rs 1,577 crore while Special Protection Group was given Rs 389.25 crore. Delhi Police, which reports to the Home Ministry, has been given Rs 5,910.28 crore in the Budget. an increase of 4.9 per cent from Rs 5,620.04 crore in 2016-17 Budget.